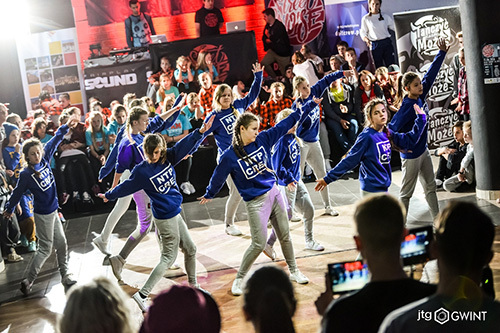 Street Noise - is a two-day dance event that gather a group of most tallented dancers who want to face each other on the independent Białystok’s scene - both younger and older will appear. 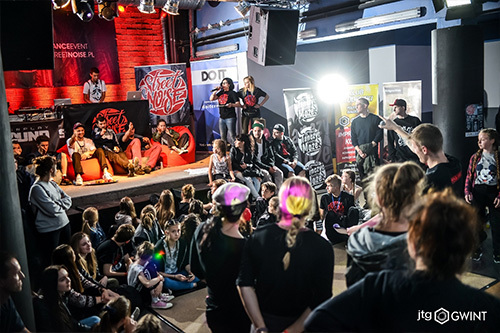 The whole event will take place on April 27-28 in Białystok. 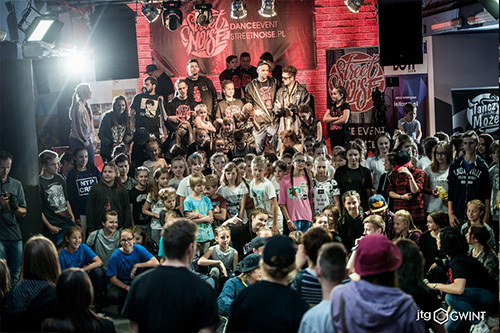 Dancers will compete in four categories and the six best dance judges will rate them. You must be there! 1 place old – ? 2 place old – ? 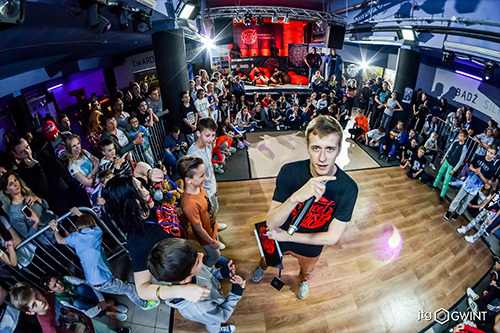 1 place junior – ? 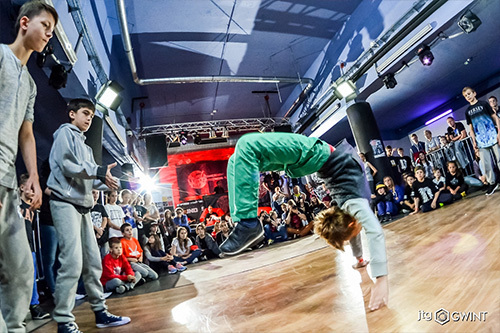 2 place junior – ?